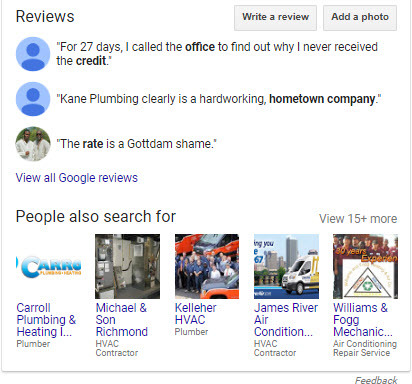 Google reviews can help your business for obvious reasons: They’re mighty visible in the Google Maps search results, and searchers pay attention to the reviews (and sometimes believe them). The big problem is just as obvious: Google does an awful job of policing reviews, causing all sorts of mischief and mayhem. 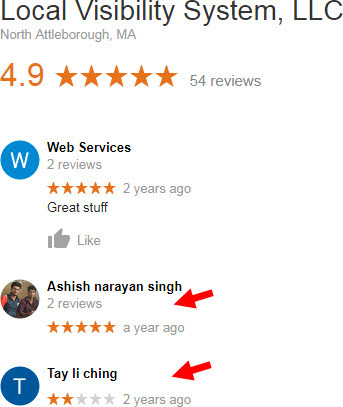 Here are some hard truths of Google reviews. Some will be old news to you. Others will be news. Those will help you approach Google reviews with fewer blind spots. 1. Google exercises little oversight. The sheriff is out of town. 2. Google doesn’t care whether a reviewer is a real customer, or about what happens to your business as a result of bogus reviews. You, customers, and Google all care about Google reviews for different reasons. 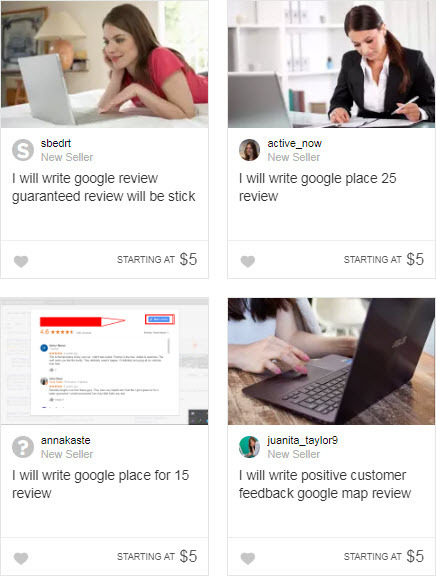 For Google, reviews are a way to crowdsource info about local businesses and to keep searchers’ attention on Google’s local search results as they get larded with ads. 3. Reporting a bogus review just once doesn’t work. 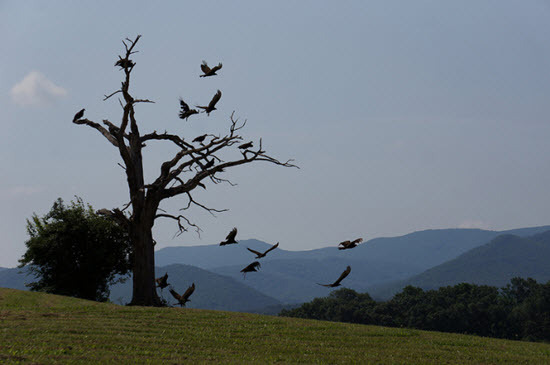 Sometimes flagging it down multiple times over a period of weeks or months will work. 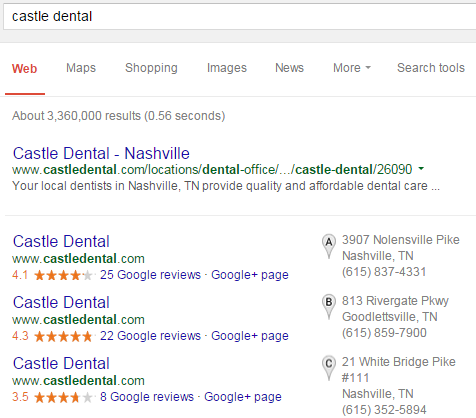 More often, you’ll need to go to greater lengths (and Google still may not remove the review). 4. Ratings-only reviews stick more than they should. Ratings left by Google users who’ve only rated one business are especially stubborn, because Google can’t detect fishy patterns of behavior (like that a “customer” hired 10 moving companies in 6 different states in the span of a month). 5. Google filters policy-violating reviews rarely, and they’re tough to get removed manually (if you can get them removed at all). 6. 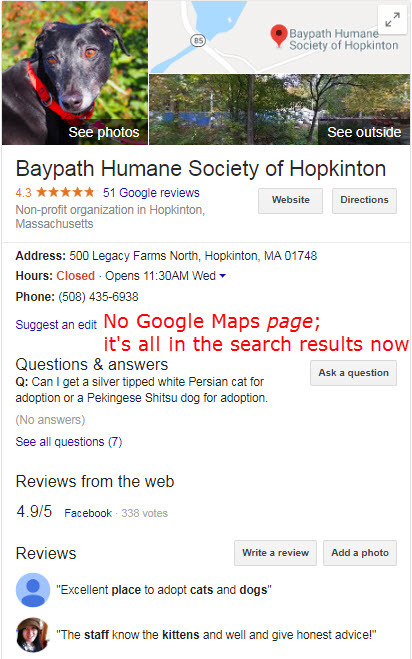 You do not own and cannot control the Google Maps reviews of your business. Google owns them, and Google controls them – for better or for worse. 7. Google fixates on quantity. “Local Guides” are minted and promoted on the basis of how many reviews they’ve written. Even if those reviews are bogus, unfair, unhelpful, or paid-for (or some combination thereof). 9. 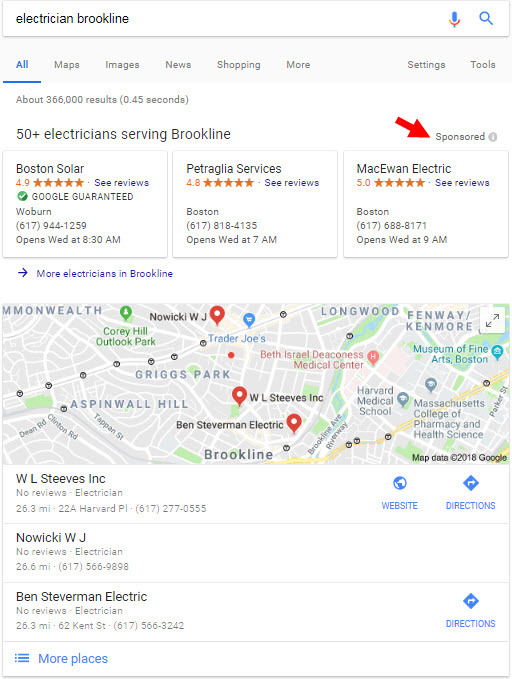 You can’t control what’s in the review snippets – the ones you see in the right-hand sidebar (the knowledge panel), or the ones in the Google Maps 3-pack. The best you can do is encourage happy customers to speak up, often and in large numbers. 10. Photos accompanying Google reviews are just as badly policed as the reviews are. Photos never seem to get filtered automatically. Often they’re not removed even once you report them. 11. Reviews don’t seem to drive rankings in the way you might think. A pile of great Google reviews doesn’t mean you’ll rank well. You may get a little bump from getting a few reviews on the board, but after that it seems to be a question of how your reviews encourage more searchers to click on your listing and show other signs that suggest you’re a more-relevant search result than the next business is. The rankings benefits of Google reviews seem to be indirect. 12. Pseudonyms and initials are OK, apparently. Google suggests reviewers use their real names, but does nothing to enforce that. 13. Reviews can get filtered, unfiltered, and re-filtered multiple times. A good review is never “safe.” A review doesn’t go away if you close down your Google My Business page. 14. Unethical reviewers can keep coming back with new reviews, possibly under different names or in different Google accounts. 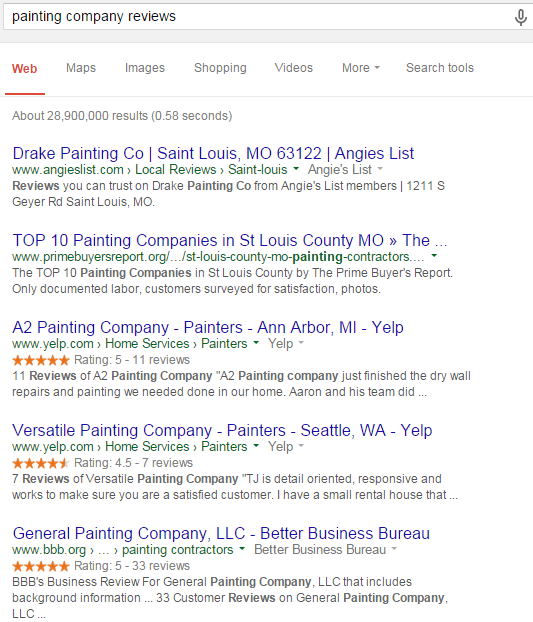 The worst Google will do – all they can do – is remove the reviews, and even that rarely happens without your prodding. 15. 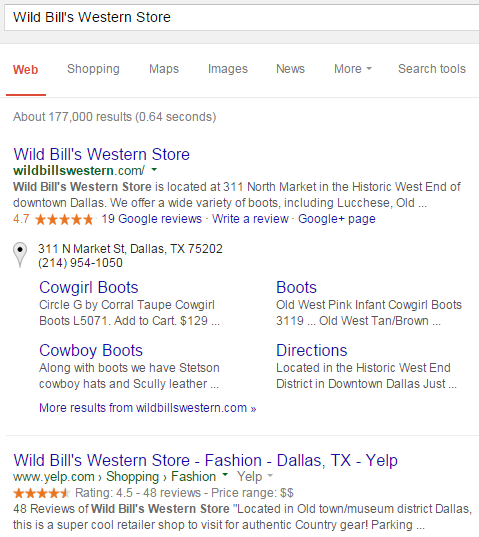 There’s no simple way to embed Google reviews on your site. But I suspect Google will eventually offer a way, similar to Yelp’s. 16. Reviewers must use their own Google accounts. Even it’s a hassle for them and for you. They can’t log into an account you own and use a “pen name,” nor can you post reviews on their behalf. 17. Your “star rating” may not make sense. If you have nine 5-star reviews and one 4-star review, your average rating may not be 4.9 stars. 18. 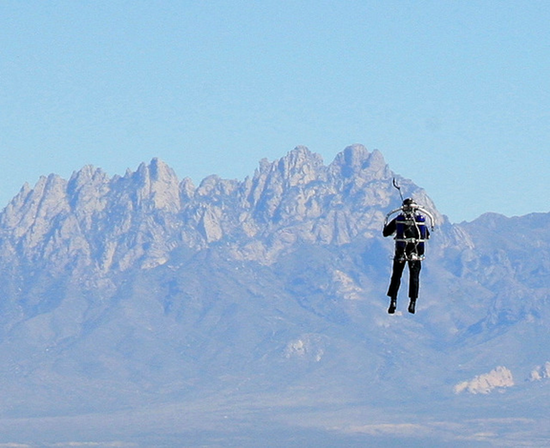 Local Guides are not held to higher standards than are less-active Google reviewers. Their reviews don’t have to be any truer or more helpful. 19. There’s no guarantee you can keep your reviews if your address changes much. 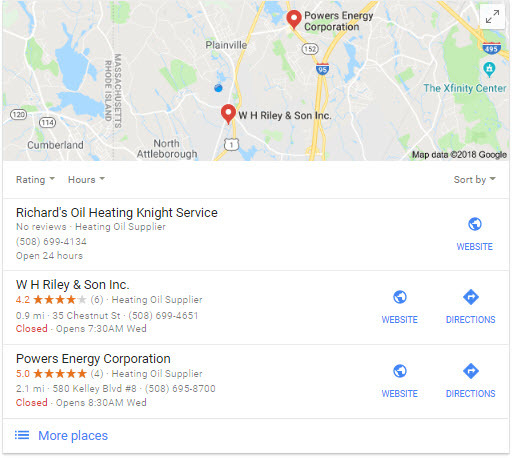 Google’s pretty good about letting you keep your reviews if you rebrand, or if you move to a new address that’s within the same town or within a few miles of the old address. But Google reserves the right to nuke your reviews after a farther-away move. 20. There’s no penalty on businesses that buy reviews or engage in similar crookedness. 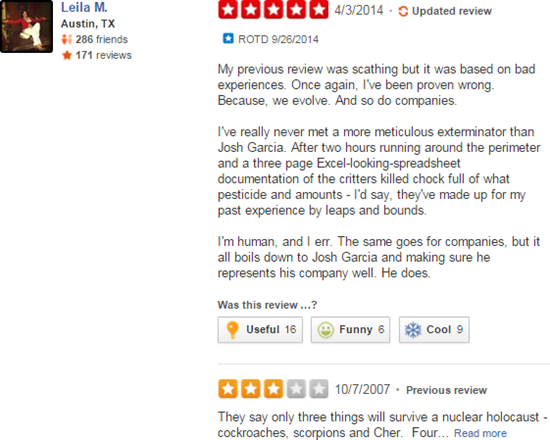 Yelp does it all wrong, and I don’t claim that for Google to do it fairly would be an easy matter. The trouble is Google’s lack of oversight adds to a “why not?” outlook in some business owners. Though that usually comes back to bite those business owners when enough customers discover the good reviews were fake, first too many customers find out the hard way that those businesses are no good. 21. The rules change, and the strictness of Google’s filter changes. Google plays with the dials often. 22. Google reviews are near-impossible to avoid, and only become more visible over time. 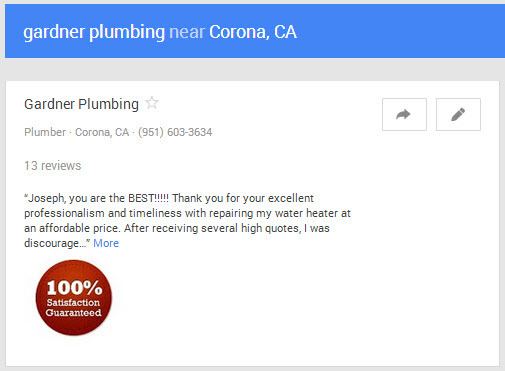 That’s great if you’re dialed-in on Google reviews, but not if you’ve taken a drubbing. 23. Google reviews live in the search results. No longer can people see your reviews on your Google My Business page, which itself is a Sea-Monkey floating in the fragile little tank we call Google Maps. 24. You can’t find much information about reviewers. You (and would-be customers) can’t get any or many facts to determine which reviews are more credible. You can’t even see where the reviewers are from. 25. Businesses in the 3-pack are not ranked strictly by their average ratings. A 2-star business may outrank a 5-star. Generally the higher-rated businesses outrank the lower-rated ones, but exceptions abound. It’s complicated. Can you think of any other “hard truths” of Google reviews? Your review count and average ratings are just the tip of the iceberg. Your business might have 200 reviews and a 5-star average and your review strategy could still be a flop. That’s because lots of other factors – I can think of 51 – determine how much your customers’ reviews help your local visibility and your ability to get more customers. It matters which sites you’ve got reviews on, who your reviewers are, what they say in their reviews, what they don’t say, and how much marketing mojo you wring from those reviews. 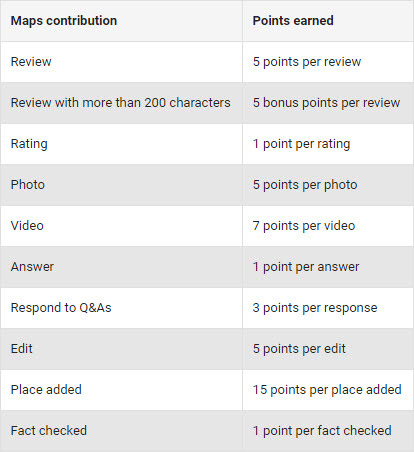 You can use this post as a checklist to “audit” your reviews strategy, and you’ll probably think of ways to improve your strategy right away. But this is not a paint-by-numbers, “Do these 51 things” type of post. How to improve your strategy and your reviews may not be simple or easy. The first step is to know what success looks like. Beyond review count and average rating, here are 51 ways to know whether your reviews strategy is working. 1. 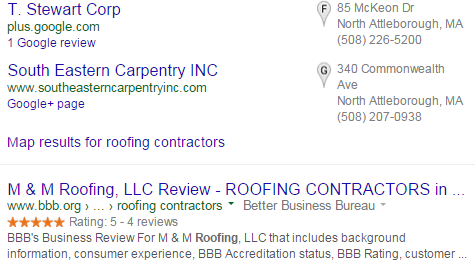 Do you have reviews on the sites that show up on the first page (or two) of Google when you search for your business by name? 2. Do you have reviews on the sites that show up on the first page or two for your main search terms? 3. Do you have plenty of reviews on sites that are geared toward to your industry? 4. Do you have reviews on any sites that feed your reviews to partner sites? 6. Do any of your colleagues who work at your location (other doctors, lawyers, agents, etc.) also have reviews – and on a diversity of sites? 7. Do all of your locations have reviews? 8. Do you have at least one Yelp review? 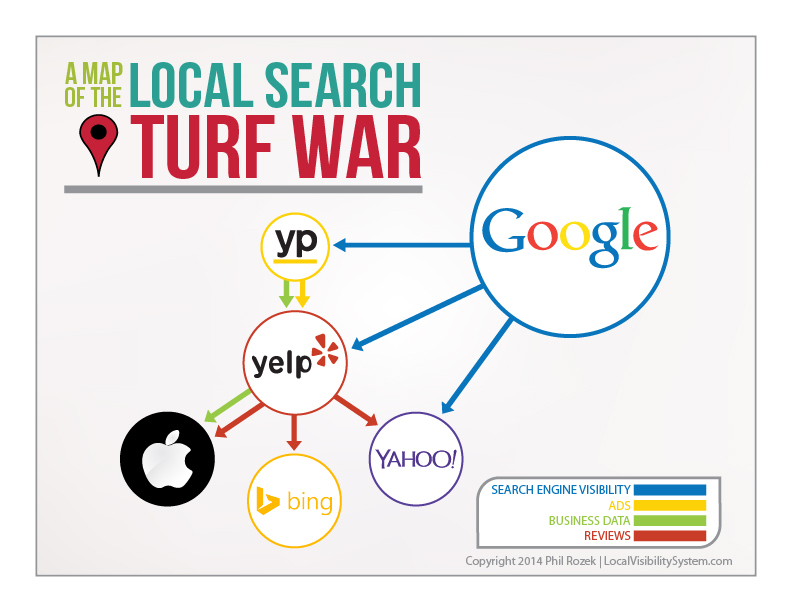 Crucial because Yelp reviews will also show up on Apple Maps, Bing Places, and Yahoo Local. 9. 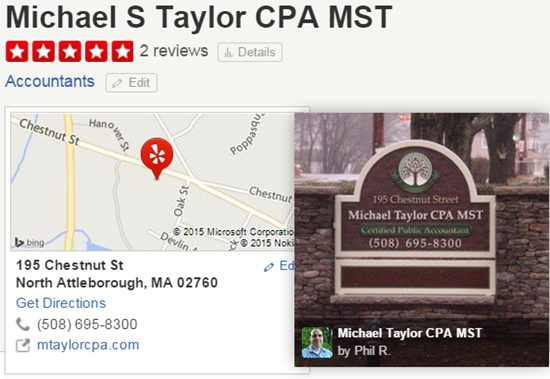 Have Yelp reviewers uploaded photos of your business (or your handiwork)? 10. 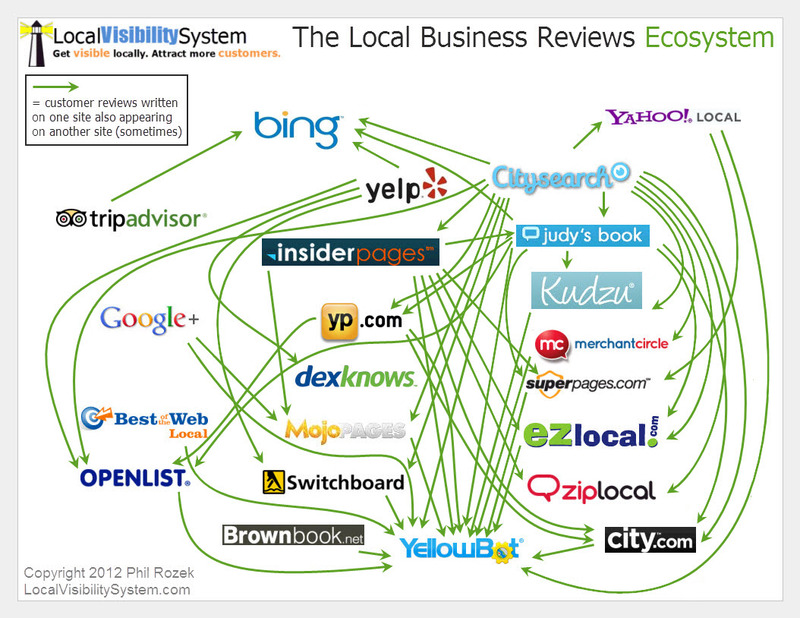 Are your reviewers from the cities where you want more customers? 11. 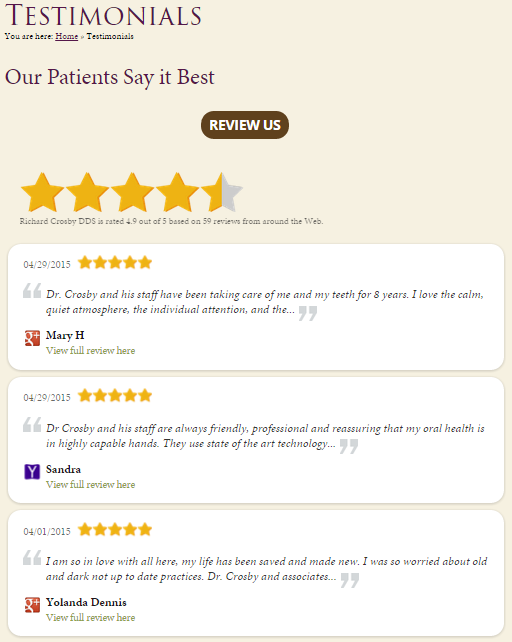 Do some of your longtime customers mention in their reviews that they’re longtime customers? 12. Have some of your customers left reviews spontaneously – without your asking? 14. Is there roughly the right balance of women and men among your reviewers? 15. 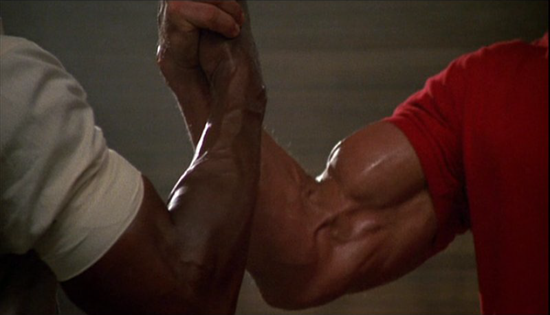 Do your reviewers’ ethnicities more or less reflect those of your customer-base? 16. Do you have any reviews from “Elite” Yelpers? 17. Do you have any Google reviews from “Local Guides” or other high-volume power reviewers? 18. If your customers (or clients or patients) are concerned about associating their full names with reviews, do some of them still write you “anonymous” reviews? 19. Do you have any reviews from non-customers (e.g. leads or peers)? 20. Are at least some of your reviews long and detailed? 21. Do reviewers mention specific services? 22. Do you have recent reviews? 25. Do reviewers mention your company by name? 26. Do customers mention the selling points you hoped they’d mention? 27. Do reviewers ever mention exactly where they’re from, or where you performed your services for them? 28. Is at least one review funny? 29. Do you have a reviewer who was skeptical at first but became a raving fan – and mentioned that fact in his / her review? 30. Are your filtered reviews (on Yelp) mostly positive? 31. Have you tried to get removed any negative reviews that violate the site’s content policies? 32. Do your reviews indicate what types of people should not become your customers? 33. Have any customers updated once-negative reviews to positive reviews? 34. Do any customers compare you favorably to specific competitors? Bonus points if customers make a comparison in your favor in their reviews of your competitors. 36. On Yelp, do readers “vote” on your reviews? 37. Do you have a separate “Reviews” page on your site? 38. 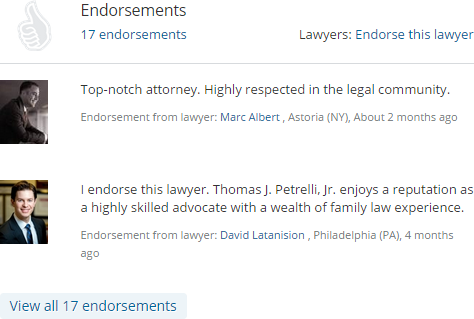 Does your email signature include links to where people can read your reviews? 40. Are the review snippets that show up in the search results more or less positive? 41. 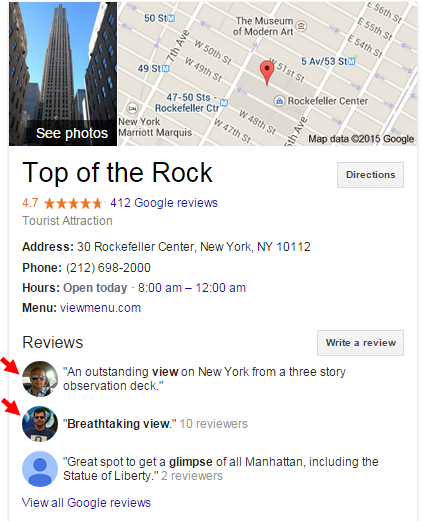 Is Google showing flattering review snippets in the knowledge graph? 42. 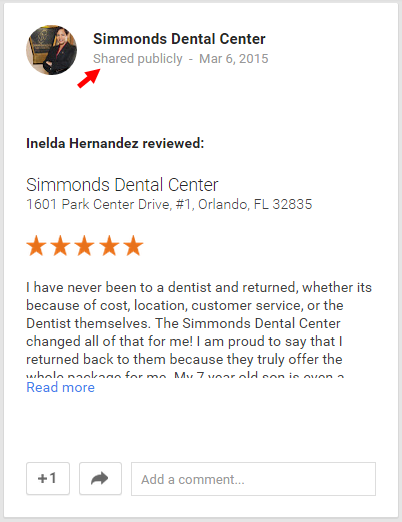 Do you re-share your Google Plus reviews in your “Posts” stream? 43. Do you mention your name, role in the company (if appropriate), and contact info (if appropriate) in your responses? 44. 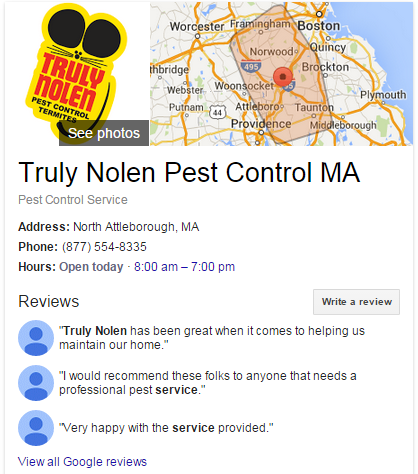 Are your Google Plus “review stars” showing up in the search results? 45. 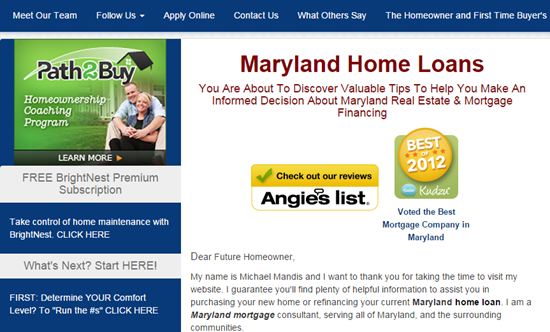 Do you rank at or near the top of the search results within a given review site? 46. Do reviewers mention specific people in your organization as standouts? 48. Does one of your listings (or your “Reviews” page) rank for name of service + “reviews” search terms? This is probably the best approach to barnacle SEO, by the way. 49. Has a happy customer ever written a polite and unprompted defense of you in response to another customer’s negative review? 50. 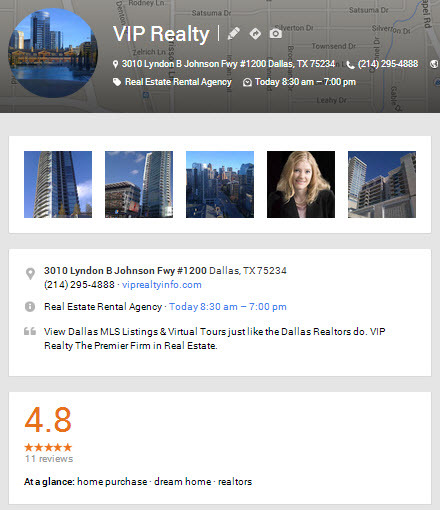 Are you the obvious choice to click on in the Google Places results? 51. Do customers ever say, “I chose you because of your reviews”? Can you think of any other signs of a winning reviews strategy? Besides review count and average rating, what do you think is most important for attracting customers? 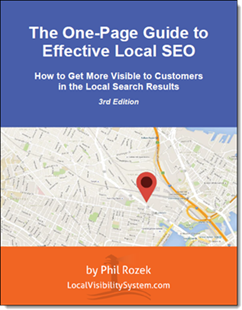 Look at any business’s Google local listing. Notice anything…different? That’s right. 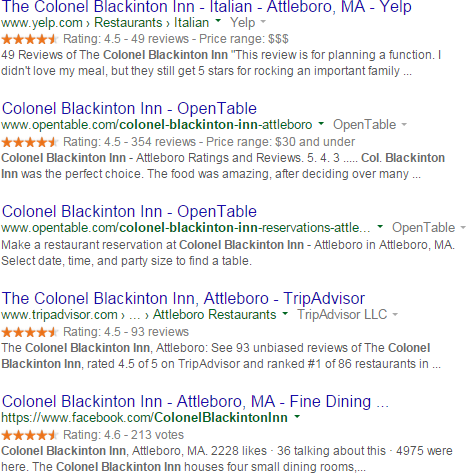 Google has returned to showing businesses’ average review ratings on a 5-star scale. Didn’t happen a moment too soon. When Google Places became “Google+ Local” in May of 2012, businesses and customers everywhere were confused by Google’s annoying 30-point “Zagat” system of rating businesses. We’ve known for a little while that Google was about to take the “Zagat” system out to the pasture. 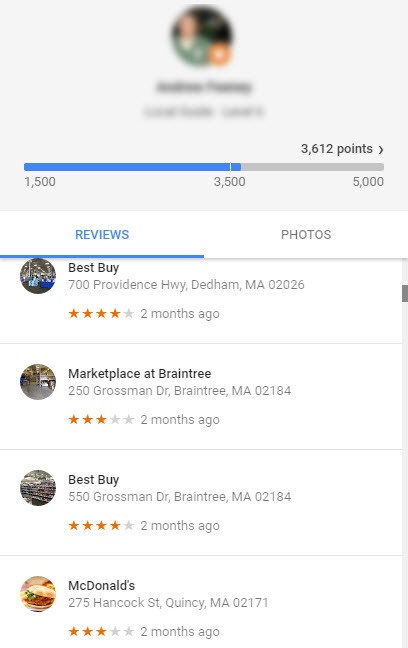 As Mike Blumenthal first noted back in May, when the “new” Google Maps rolled out and you used it to navigate to a Google+ Local page, you’d see its average ratings on a 5-star scale. What’s different is that now you can see the 5-point ratings outside of the “new” Google Maps. In other words, Google has finally rolled it out completely. You don’t have to be logged into your Google account to see the average rating. 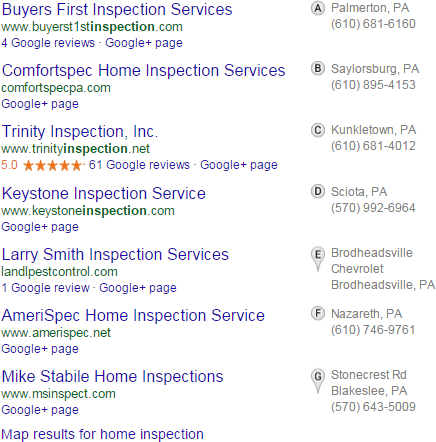 If you’re the business owner, you don’t need to have an “upgraded” Google listing in order to have your stars show up. It seems to have rolled out to countries other than the US, too. Your average rating shows up on your page only if you have 5 or more reviews – same as before. The only trouble is that, at least temporarily, Google’s reviews system will look a little disjointed. The 5 stars haven’t returned to every area where Google reviews are shown. I’m sure Google will return the 5 stars to the search results soon enough. The fact that they’ve returned to the business pages themselves is a good sign, IMHO. Doesn’t it feel at least a little bit like an epic return – like when Odysseus came home after 20 years?